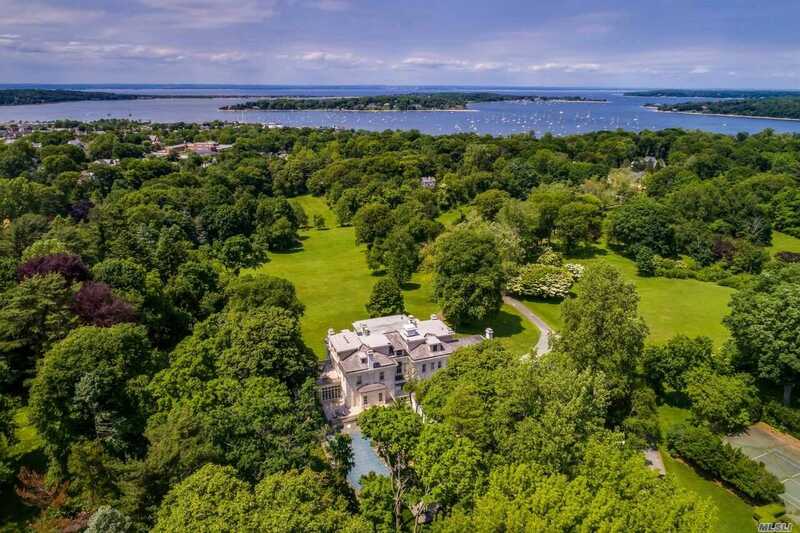 'Moorelands' Grand Brick Charles Berg Designed 1915 Italian Renaissance Style Gold Coast Estate W/ Waterviews Of Oyster Bay Harbor. Gorgeous 43.5 Acres Of Open Fields And Rolling Hills. Magnificent Stately Rooms With Intricate Moldings, Plaster Work, Stunning Fireplaces. Resort Like Pool/Cabana. Pond, Tennis Court, 2 Barns. Large Carriage House With 4 Apartments (8Br, 5Bath, 4Kit). Possible Subdivision (2 Acre Zoning).